Our Portfolio Take a peek at some of our sessions with newborns, children, & families along with our newlywed couples as they start their adventures with us! 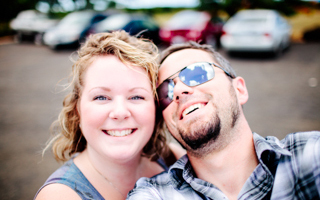 Meet Us We are a fun, adventurous couple that have a passion for photography. Read more about us! 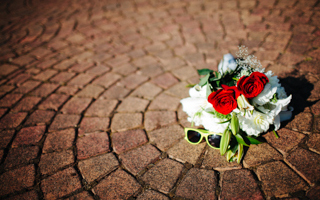 Our Services Our goal is to meet all your needs and expectations as a professional photographer. If you don't see what you are looking for we are more than happy to customize a package for you! "You guys did such an amazing job on our photos...Thanks so much." "I cannot thank you enough for capturing my precious boys smile on camera once again!" "Can't wait to see more of your masterpieces of our little man."